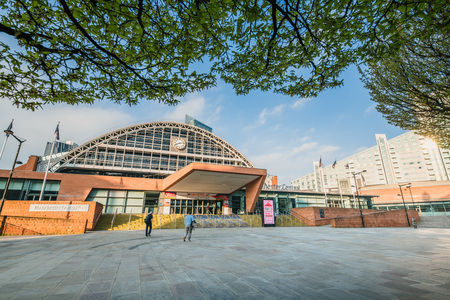 With another successful IP EXPO Manchester finished we're putting our heads down to make 2020 even better! 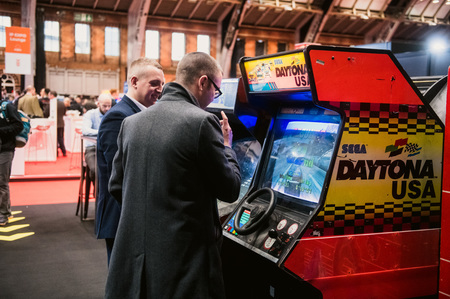 In the meantime, we've created this one-stop review from our 2019 event so you can relive all the fun from Manchester. Take a look at our 120+ industry leading vendors, 110+ expert led line-up and in-depth IT seminar programme. 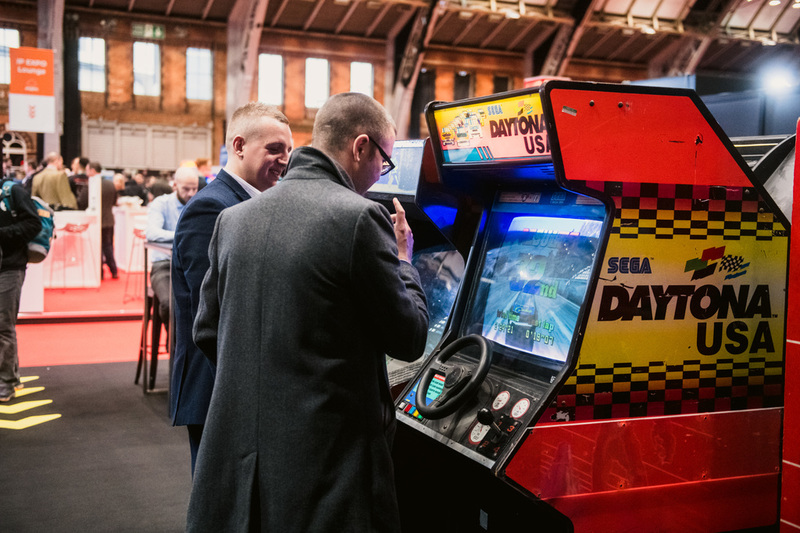 And don't forget to check out our 2019 highlights including the hands-on technical demo zone the 'Innovation Station'. 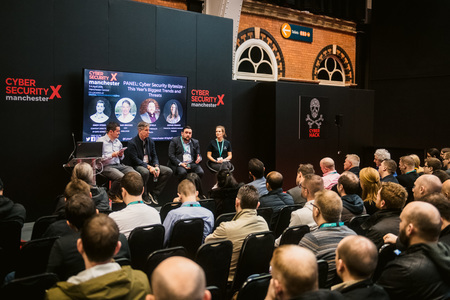 What happened at IP EXPO Manchester 2019? 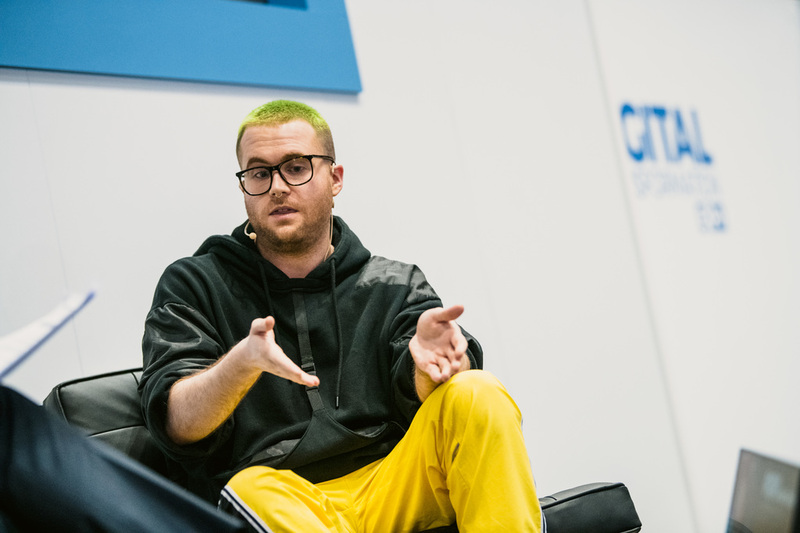 OPENING KEYNOTE: Christopher Wylie, ex-Cambridge Analytica employee turned whistleblower. 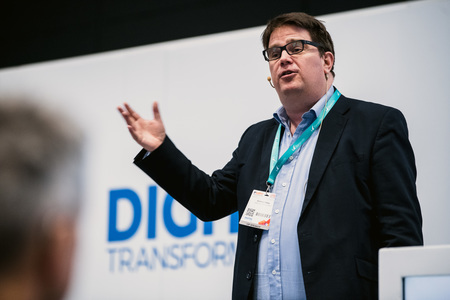 Wylie gave visitors the inside track on one of the most notorious data scandals to date and shared his insights on what governments, technology vendors and regulatory bodies should be doing to better protect personal data in the future. 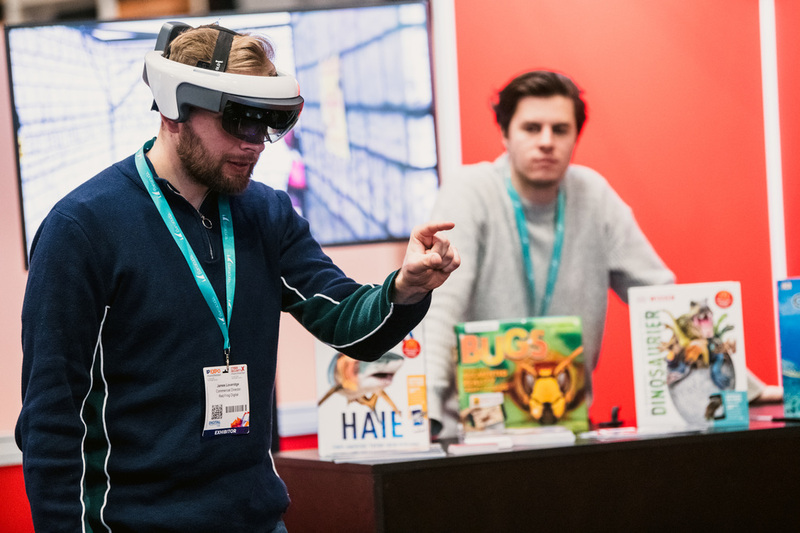 Chris Testa-O’Neill of Microsoft demystified the capabilities and ethics of AI, and described the processes for integrating AI technologies into business solutions. 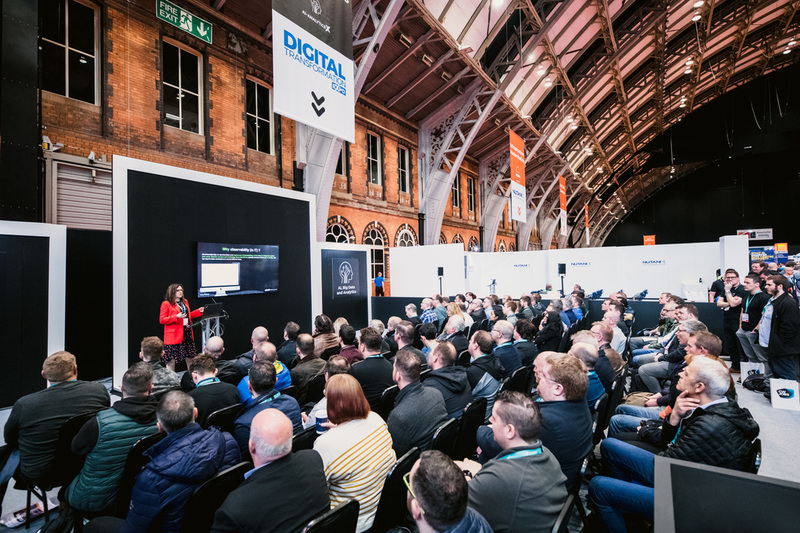 Dr Nicola Millard of BT discussed the digital reinvention of the workplace and how, in today’s society, employees and customers are connected by communication networks rather than face-to-face. Steven Bryen of Amazon Web Services showcased how companies such as Hotels.com, Netflix and Tinder, are exploiting the latest machine learning technology to improve their products and services for customers. 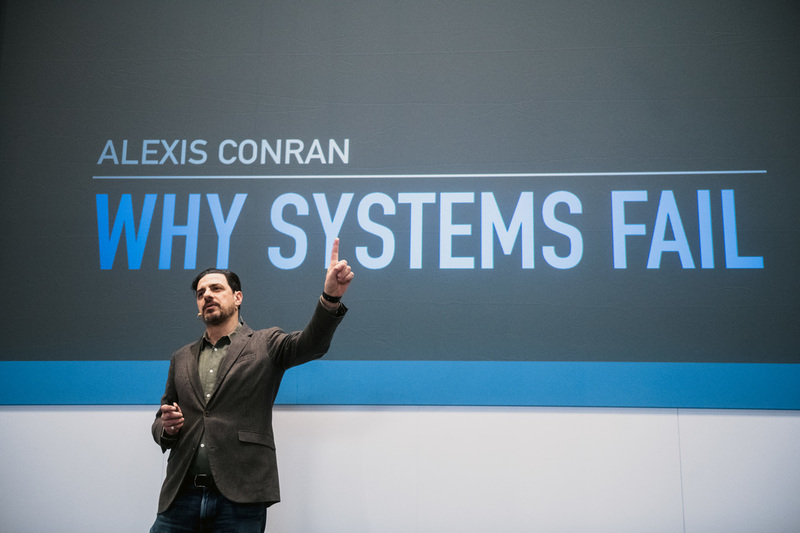 OPENING KEYNOTE: Scam expert Alexis Conran, best known for his appearance in the BBC’s Real Hustle. 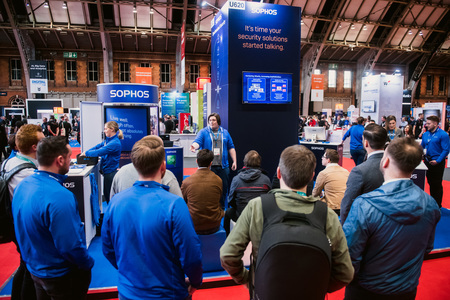 In his captivating keynote speech, took to the stage to engage the audience by using real life examples showcasing just how easy it is to be a victim of a scam - no matter how secure you believe you are. 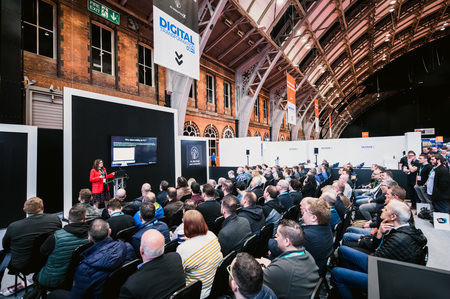 Dr Sue Black - Did Twitter Save Bletchley Park? 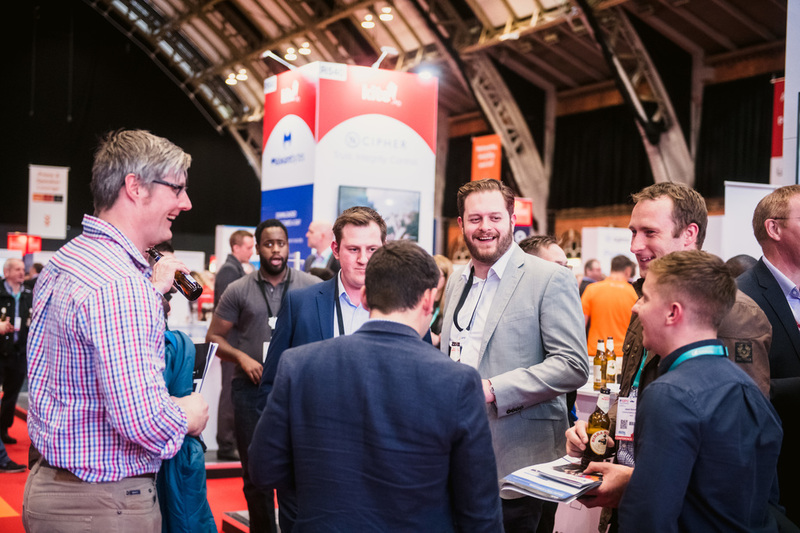 Whether you made it to IP EXPO Manchester 2019 or not this event is not one to miss if you're in IT. 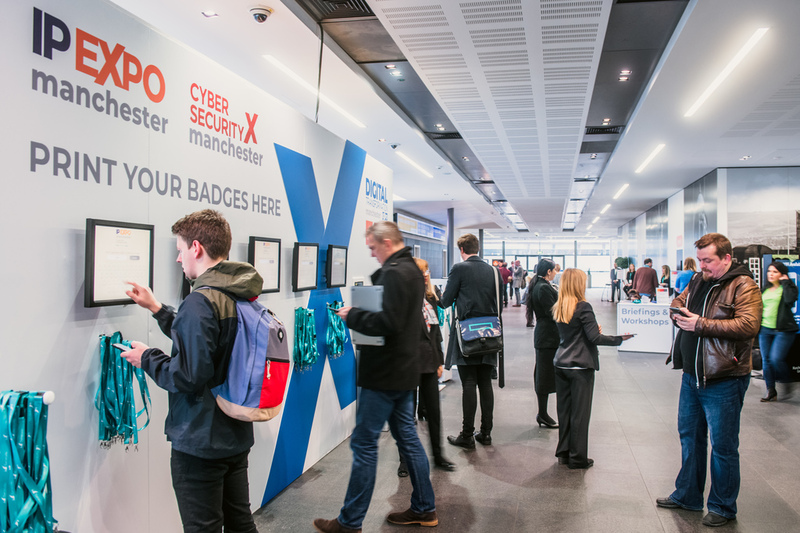 IP EXPO Manchester covers the whole scope of IT including key topics, such as Cloud, Network and Hardware, Cyber Security, DevOps, Developer Community, AI, Analytics, Big Data, IoT, Blockchain, and more. 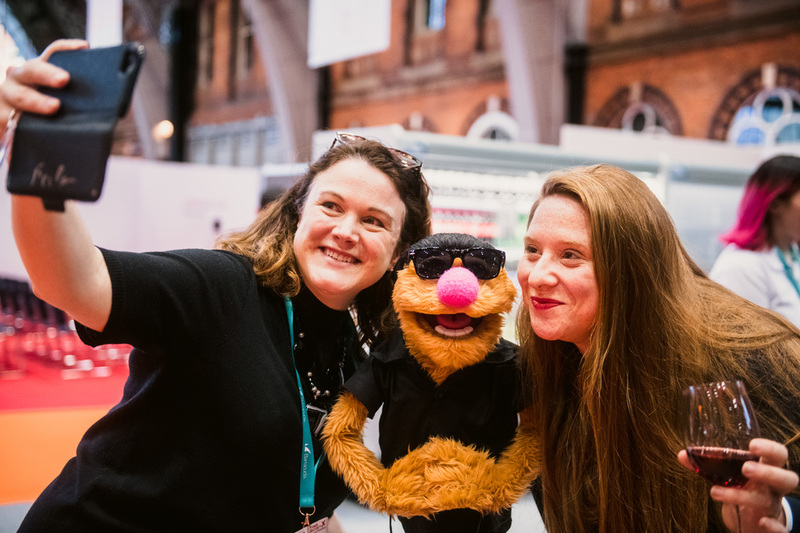 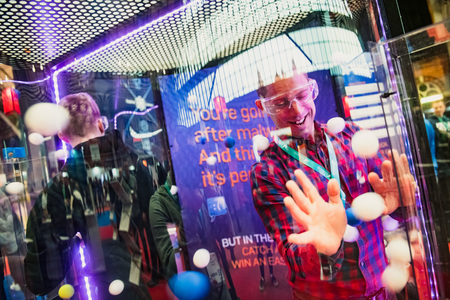 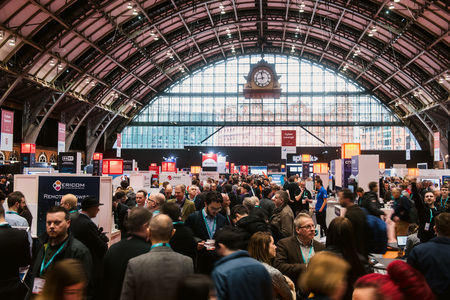 If you're an IT guru, cyber pro, or big data genius, make sure you're at Manchester Central on the 25-26 March because whatever your interests, pain points, or aspirations are there is definitely something for you. 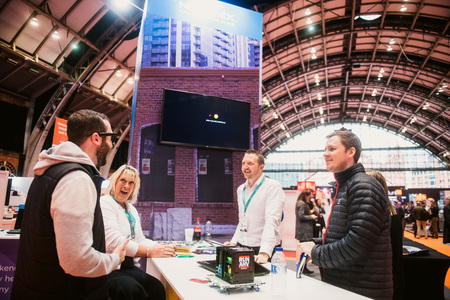 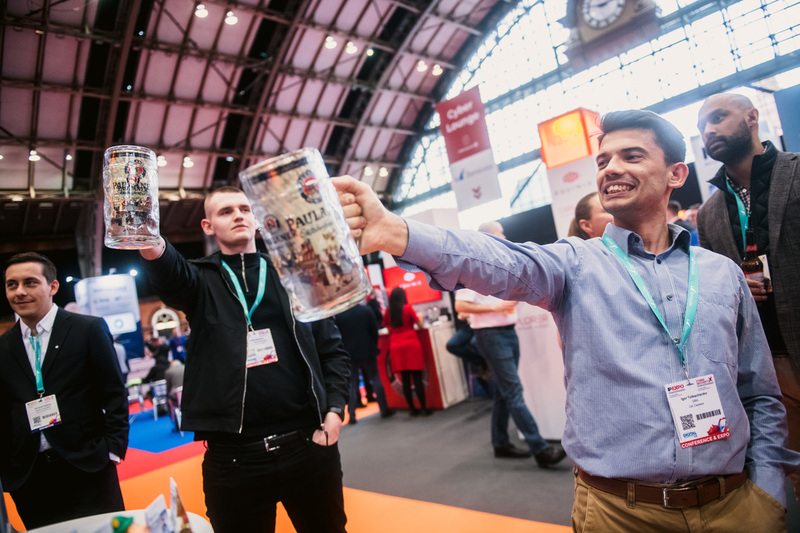 Register your interest for IP EXPO Manchester 2020 below and stay in the loop with all the latest insights from the IP EXPO team.